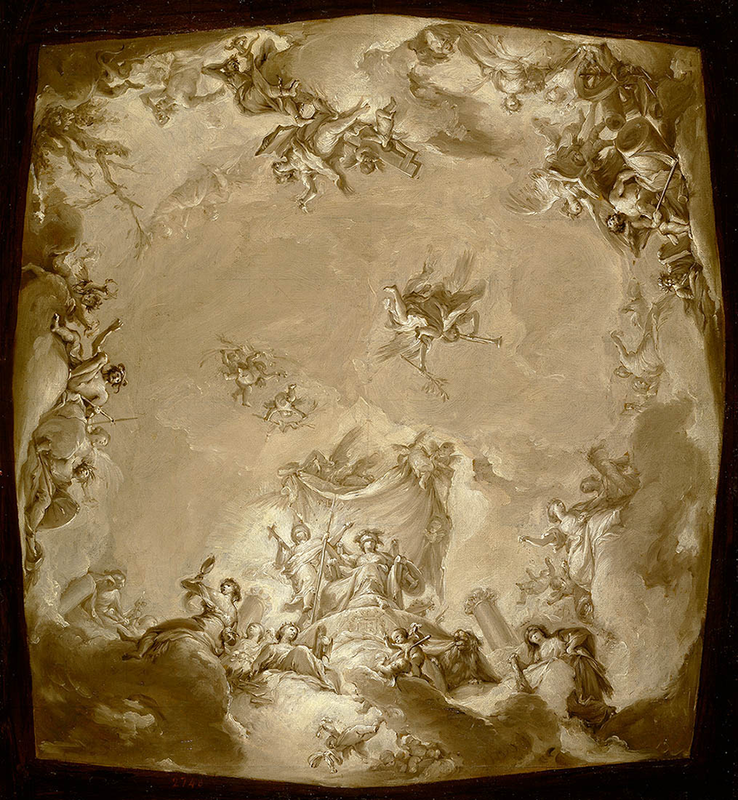 LONDON.- At the National Gallery this autumn, journey through a world of shadow and light. 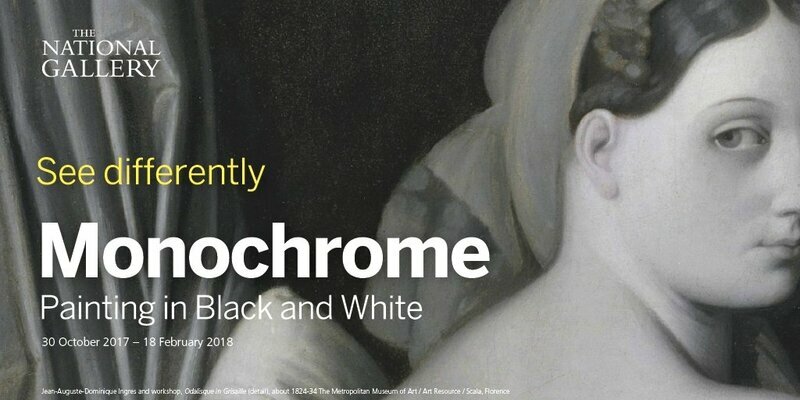 With more than fifty painted objects created over 700 years, Monochrome: Painting in Black and White is a radical new look at what happens when artists cast aside the colour spectrum and focus on the visual power of black, white, and everything in between. Paintings by Old Masters such as Jan van Eyck, Albrecht Dürer, Rembrandt van Rijn, and Jean-Auguste-Dominique Ingres appear alongside works by some of the most exciting contemporary artists working today including Gerhard Richter, Chuck Close, and Bridget Riley. Olafur Eliasson‘s immersive light installation 'Room for one colour' (1997) brings a suitably mind-altering coda to the exhibition. With major loans from around the world, and works from the National Gallery’s Collection, 'Monochrome' reveals fresh insights into the use of colour as a choice rather than a necessity. 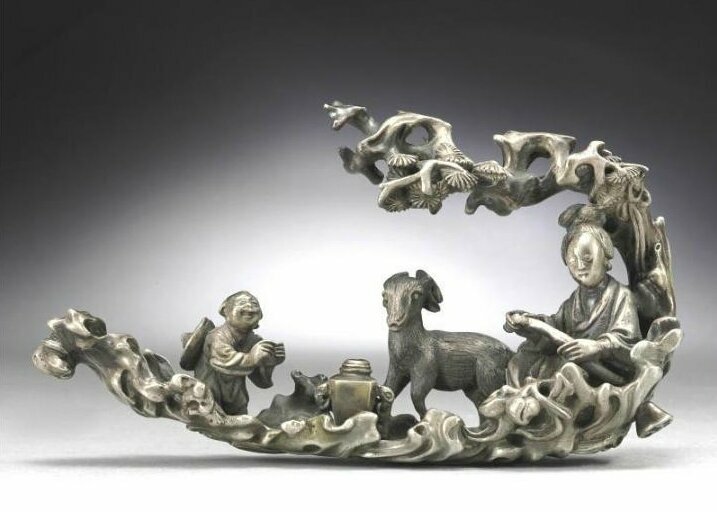 The earliest surviving works of Western art made in grisaille were created in the Middle Ages for devotional purposes, to eliminate distractions, and focus the mind. As colour pervades daily life, black and white can signal a shift to an otherworldly or spiritual context. For some, colour was the forbidden fruit and prohibited by religious orders practising a form of aesthetic asceticism. Grisaille stained glass, for example, was created by Cistercian monks in the 12th century as an alternative to vibrant church windows, with its translucent greyish panels sometimes painted with images in black and yellow. 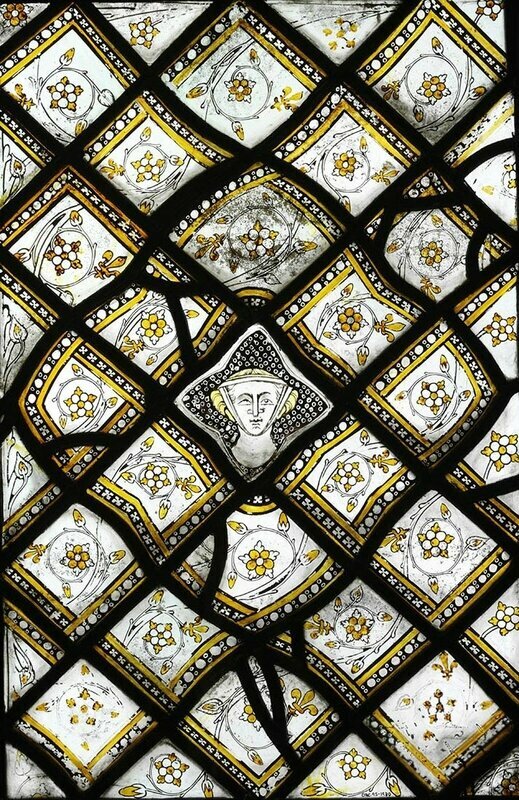 Light and elegant in appearance, grisaille glass such as this window panel made for the Royal Abbey of Saint-Denis, Paris (1320–4, Victoria and Albert Museum, London) gained popularity outside the order and eventually became de rigueur in many French churches. 'Stained Glass Panel with Quarries and a Female Head', about 1320-4 © Victoria and Albert Museum, London. 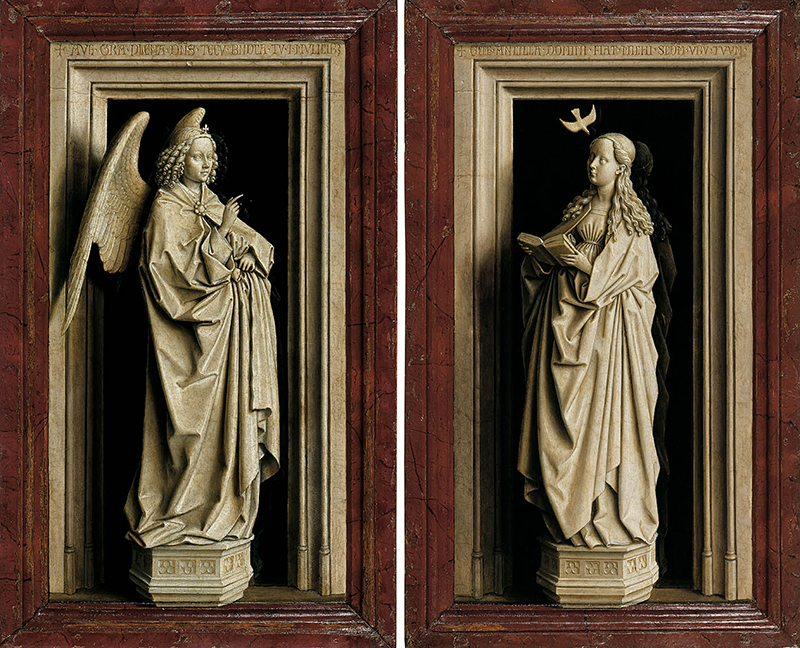 From the 15th century onward artists made painted studies in black and white to work through challenges posed by their subjects and compositions. Eliminating colour allows artists to concentrate on the way light and shadow fall across the surface of a figure, object or scene before committing to a full-colour canvas. The beautiful 'Drapery Study (possibly study for Saint Matthew and an Angel)', (about 1477, Kupferstichkabinett, Staatliche Museen zu Berlin) attributed to Domenico Ghirlandaio is a template work which an artist could reuse in multiple finished colour paintings. This particular motif for example reappeared in a frescoed vault in San Gimignano, Italy. Domenico Ghirlandaio or workshop of Andrea del Verrocchio, 'Drapery Study' (possibly study for Saint Matthew and an Angel), about 1477 © Kupferstichkabinett. Staatliche Museen zu Berlin / Photo: Jörg P. Anders. 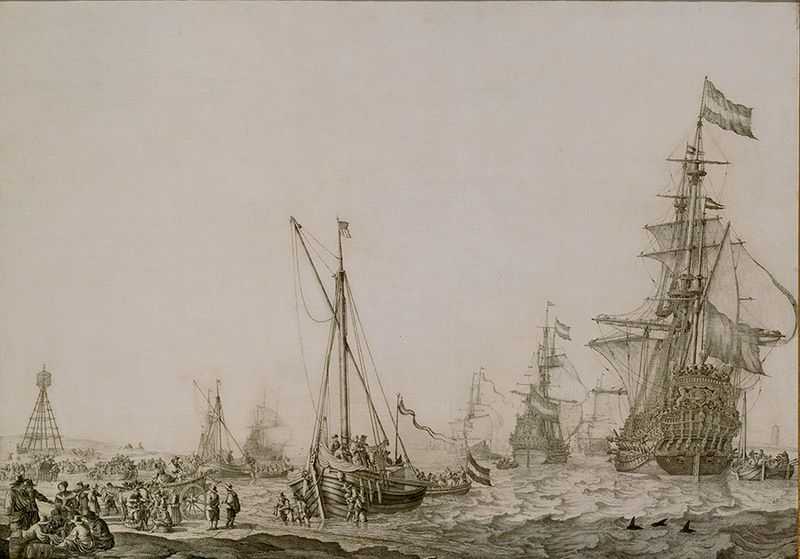 Increasingly, paintings in grisaille were made as independent works of art, complete unto themselves. This section explores the inspiration and desire for such paintings, prized for their demonstration of artistic skill, for the insights they provide into the artist’s craft, and for their profound consideration of a particular subject. 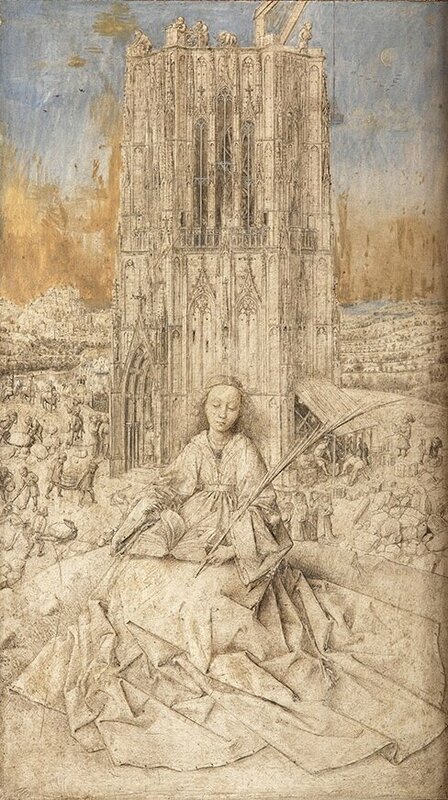 Jan van Eyck’s 'Saint Barbara' (1437, Royal Museum of Fine Arts Antwerp) is the earliest known example of a monochrome work on panel, drawn in metalpoint, India ink, and oil on a prepared ground. 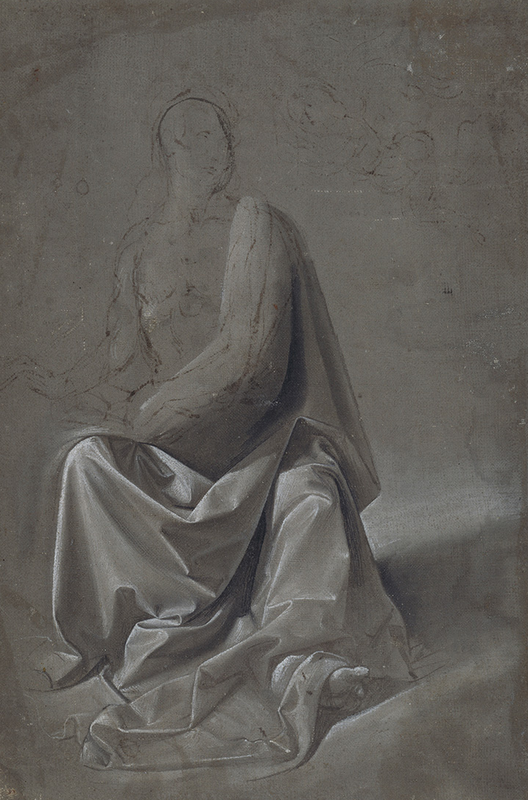 Although there has been ongoing debate as to whether a master colourist such as van Eyck intended 'Saint Barbara' as a sketch in preparation for a painting in colour or a as a finished drawing, the panel was admired and collected as early as the 16th century suggesting that a taste for independent monochrome pictures existed from an early date. Jan van Eyck, 'Saint Barbara', 1437 Royal Museum of Fine Arts, Antwerp © www.lukasweb.be‐Art in Flanders vzw, photo Hugo Maertens. For centuries artists have challenged themselves to mimic the appearance of stone sculpture in painting. 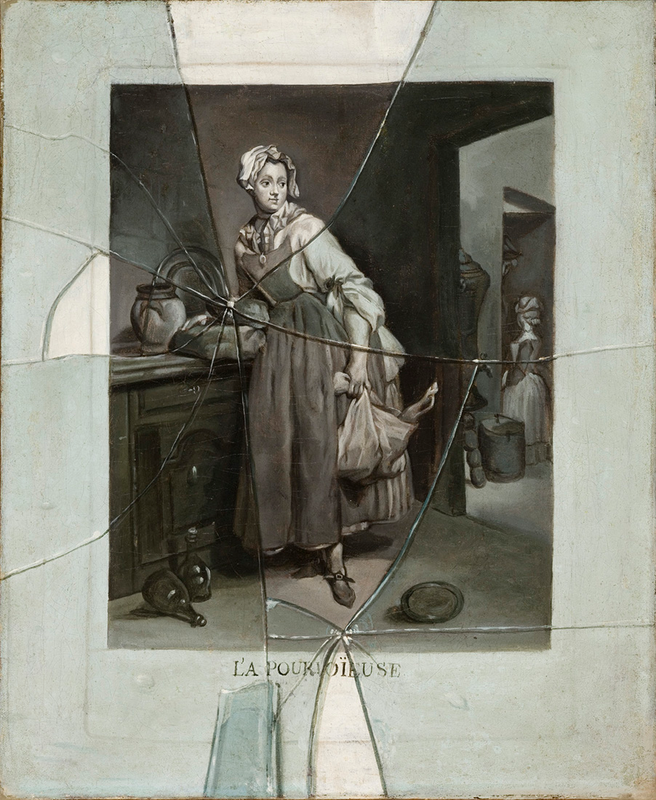 In Northern Europe, a taste for illusionistic decorative elements – such as decorative wall painting and sculpted stucco – may have helped give rise to stunning works of trompe l’oeil painted on panel or canvas. 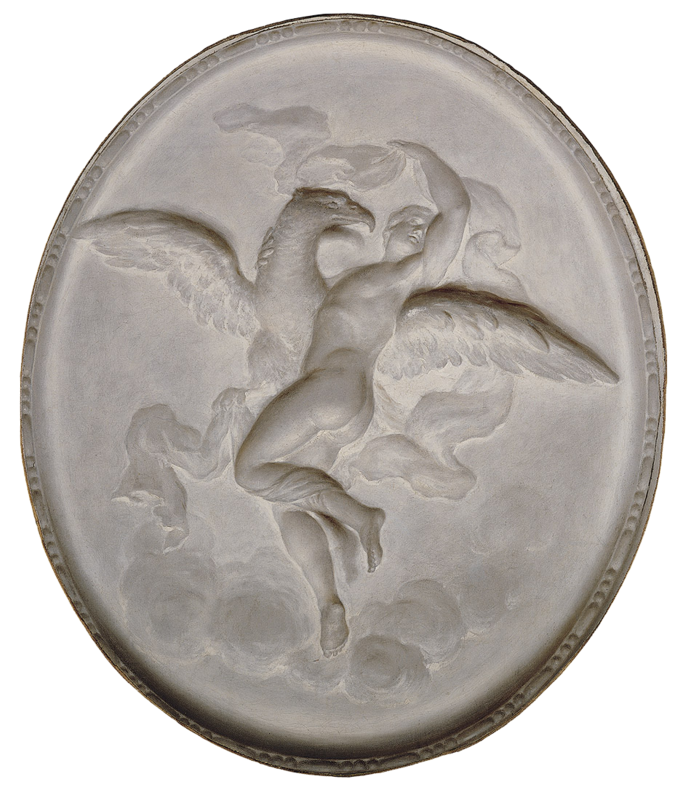 Jacob de Wit excelled at this practice and his 'Jupiter and Ganymede' (1739, Ferens Art Gallery, Hull) could easily be mistaken for a three-dimensional wall relief. Jacob de Wit, 'Jupiter and Ganymede', 1739 © Ferens Art Gallery, Hull Museums. Beginning in the 16th century, painters developed ingenious ways to compete with new developments in printmaking. 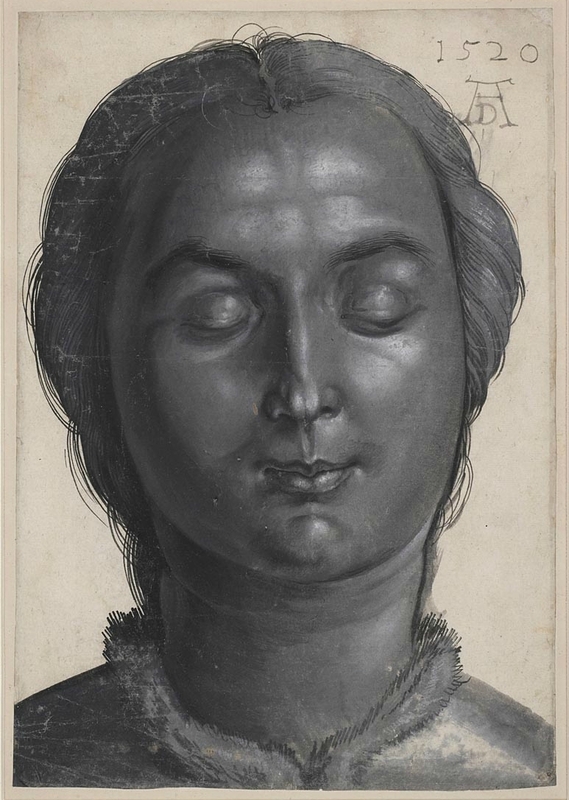 An exceptionally rare grisaille work by Hendrik Goltzius, 'Without Ceres and Bacchus, Venus Would Freeze' (1606, the State Hermitage Museum, St Petersburg) for example, dazzled viewers who could not fathom how it was made, as it very much looks like a print but was drawn by hand on prepared canvas. Hendrik Goltzius, 'Without Ceres and Bacchus, Venus Would Freeze', 1599. The British Museum, London © The Trustees of The British Museum. Similarly, the invention of photography in 1839, and that of film much later, prompted painters to imitate the effects of these media, in order to respond to, or compete with their particular qualities. Gerhard Richter employed a press photograph of a prostitute who had been brutally murdered as the foundation of his painting 'Helga Matura with Her Fiancé' (1966, Museum Kunstpalast, Düsseldorf). The grey palette – for Richter, ‘the ideal colour for indifference’– removes any sentimentality about Helga’s murder. By deliberately blurring the photograph, the artist makes the viewer aware that this is an altered image, contrasting with the crispness and apparent objectivity of the original. Gerhard Richter, 'Helga Matura with her Fiancé', 1966. Museum Kunstpalast Düsseldorf © Gerhard Richter 2017 (0182). Photo: Museum Kunstpalast - ARTOTHEK. Abstract and installation artists have often been drawn to black and white. When artists have ready access to every possible hue, the absence of colour can be all the more shocking or thought-provoking. In 1915, Kiev-born artist Kazimir Malevich painted the first version of his revolutionary work, 'Black Square' (in the exhibition is the 1929 version from the State Tretyakov Gallery, Moscow) – an eponymous black square floating within a white painted frame – and declared it to be the beginning of a new kind of non-representational art. Works by Josef Albers, Ellsworth Kelly, Frank Stella, and Cy Twombly all exemplify the use of minimal colour for maximum impact. Artists intrigued by colour theory and the psychological effects of colour (or its absence) manipulate light, space, and hue to trigger a particular response from the viewer. In this way, Olafur Eliasson brings the exhibition to a close with his large-scale, immersive light installation, 'Room for one colour' (1997). 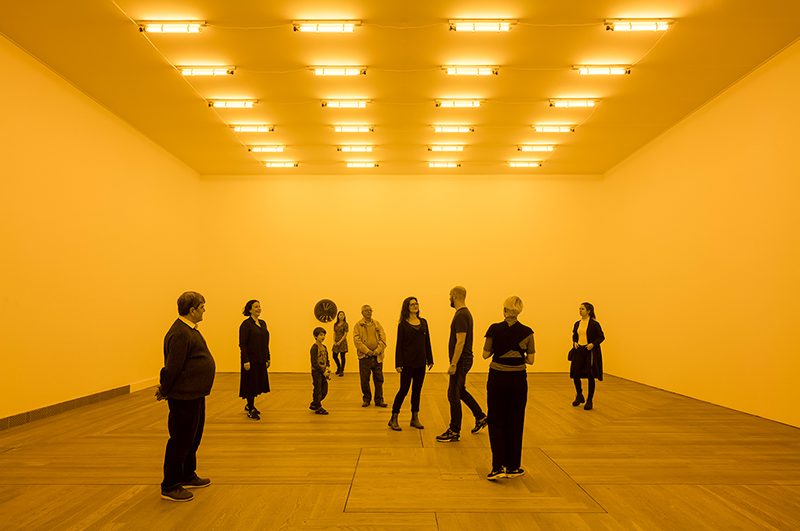 In a room illuminated with sodium yellow monofrequency lamps, all other light frequencies are suppressed and visitors are transported to a monochrome world. 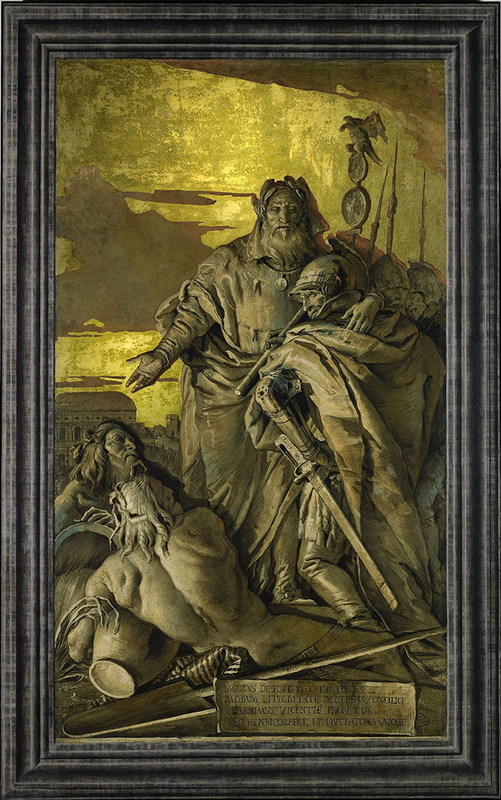 Exhibition organised by the National Gallery in collaboration with Museum Kunstpalast, Düsseldorf. 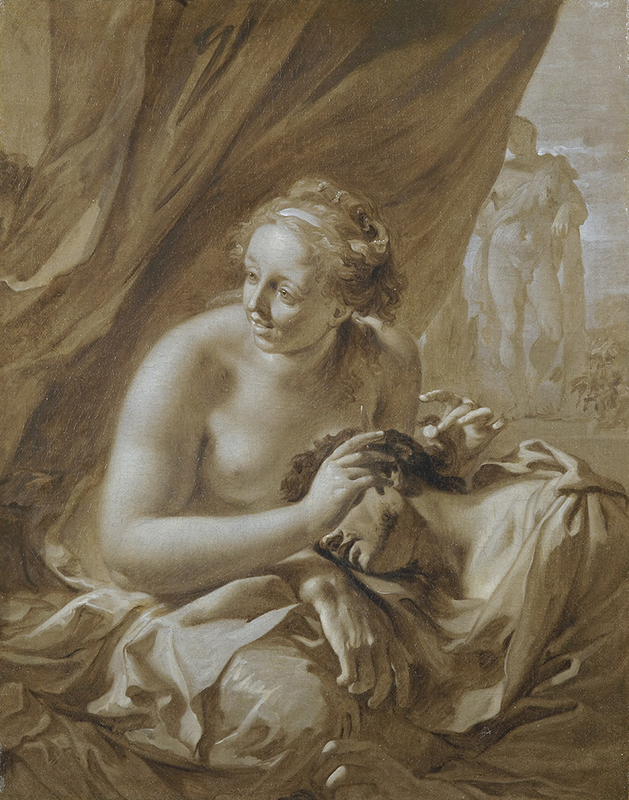 Adriaen van der Werff, 'Samson and Delilah (? 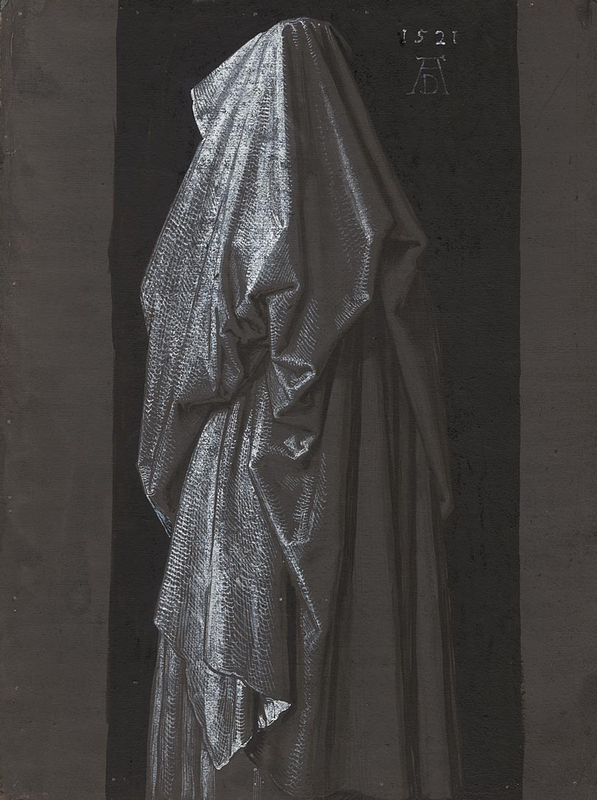 )', about 1693 © Fondation Custodia, Collection Frits Lugt, Paris. 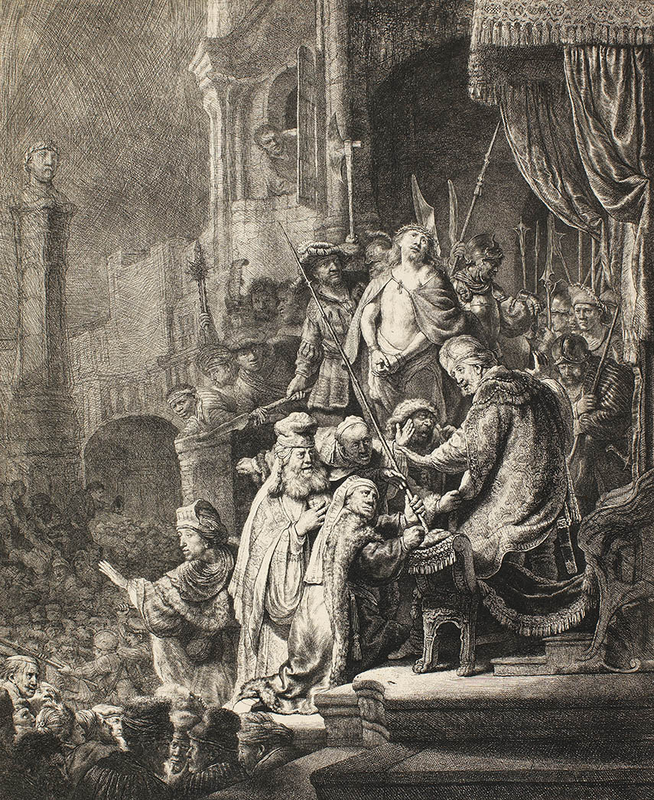 Giovanni Domenico Tiepolo, 'Jacopo Porto appointed Governor of Vicenza by the Holy Roman Emperor Henry II in 1022', about 1760. Private collection © Photo courtesy of the owner. Francisco Bayeu y Subías, 'The Spanish Monarchy', 1794 © Museo Nacional del Prado, Madrid. Jean-Auguste-Dominique Ingres and workshop, 'Odalisque in Grisaille', about 1824-34 © The Metropolitan Museum of Art, New York, Catharine Lorillard Wolfe Collection, Wolfe Fund, 1938, 38.65 © The Metropolitan Museum of Art / Art Resource / Scala, Florence. 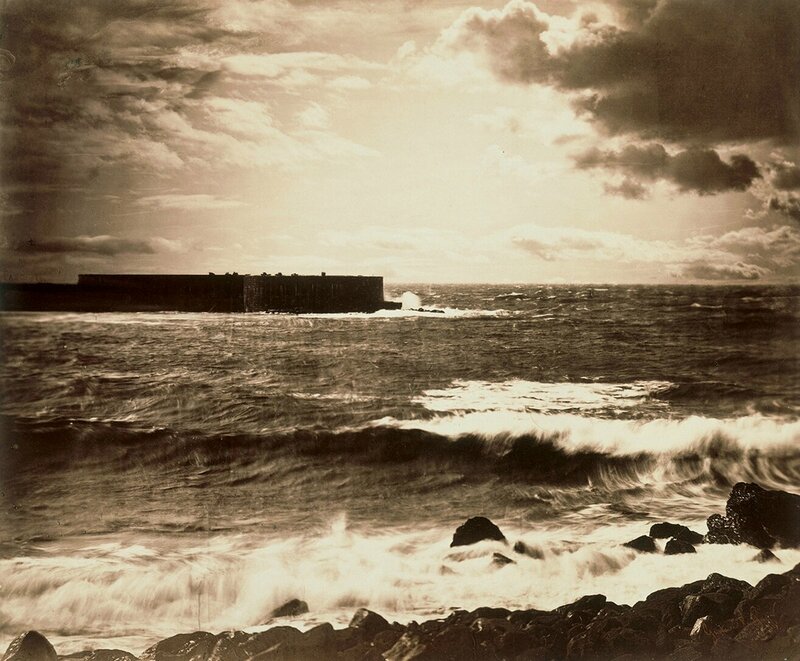 Gustave Le Gray, 'The Great Wave, Sète', about 1857 © Victoria and Albert Museum, London. 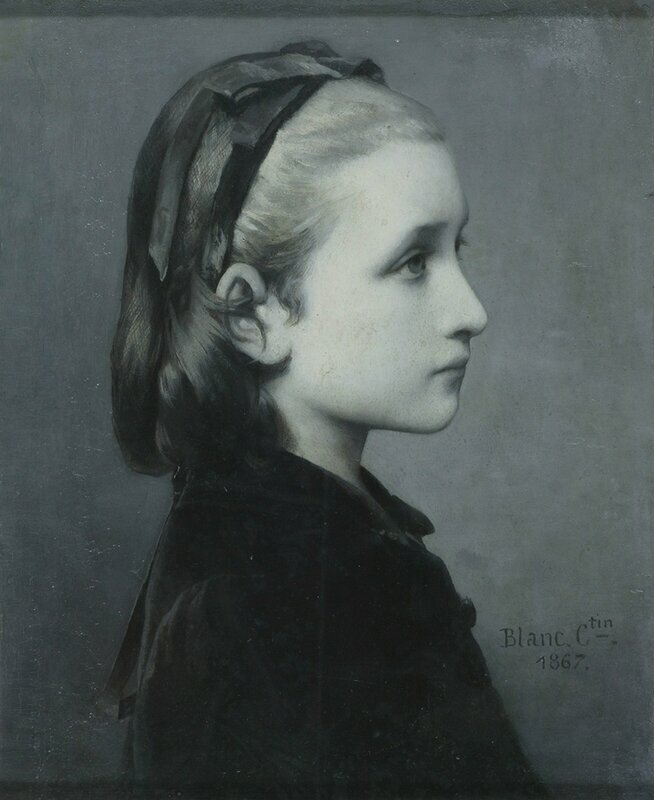 Célestin Joseph Blanc, 'Head of a Girl', 1867 © Victoria and Albert Museum, London. 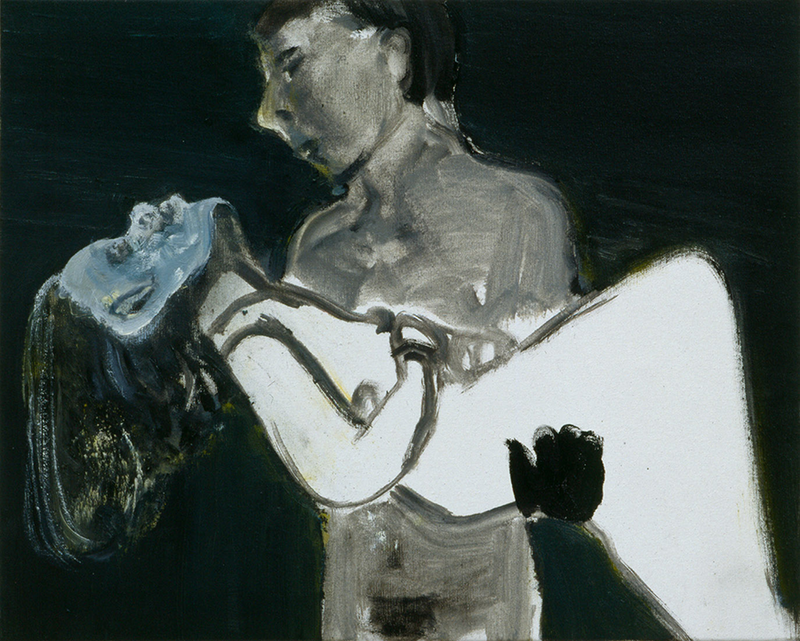 Marlene Dumas, 'The Image as Burden', 1993 Private Collection, Belgium © Marlene Dumas. Photo: Peter Cox.